Behold, Behold the Lamb of God, which taketh away the sin of the world. I think it’s interesting that Passover and Good Friday falls on the same day this year — combining the foreshadowing and the fulfillment of the Lamb of God on one day. Have a blessed Passover and Good Friday, Dear Friends! Have you seen the Aurikid SPOOL-EN-DIDS thread box? Good morning, Friends! I have shared with you last year that Miss Baby was selected by Aurifil to be one of their first batch of Aurkids in an initiative to pass down the love of needle and thread to the next and upcoming generation. 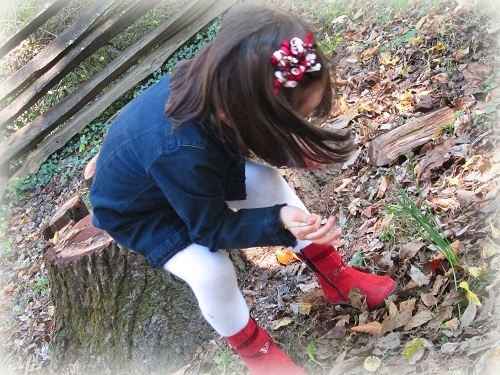 Have you see Miss Baby’s Spool-en-dids collection? 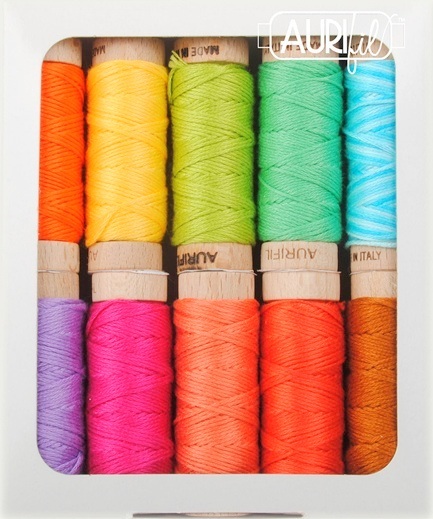 This is a collection of 6-ply cotton embroidery floss (Aurifloss) produced by Aurifil. If you have liked Aurifil’s signature 50wt threads, you WILL love these floss for your handwork. You know the part of very little lint on any of their sewing threads? Same is true with the floss. I know the reason behind the little lint on Aurifil’s threads, but I will let Alex Veronelli tell you if he ever stops by your area to do a free lecture. It is worth going! ANYWAY, with the floss, your hand worked stitches will look much more crisp and defined with the little lint on the threads. If you have heard me share about my daughter, you will know that my daughter very often has her own mind on things. She took it upon herself to name the colors she selected to go into her embroidery floss collection. Here are some pictures of how the colors have been used. One thing I really like about the AURIKIDS program is that each child is asked to select a charity to support with the proceeds from the thread sales. Miss Baby was so excited receiving her first royalty check two weeks ago! 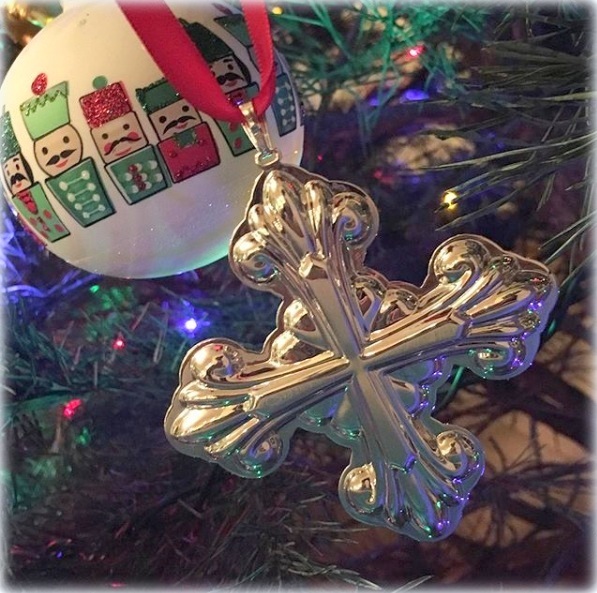 :) She has selected Samaritan’s Purse as her charity of choice, specifically in their medical missions effort. And the rest, she decided to save for college. 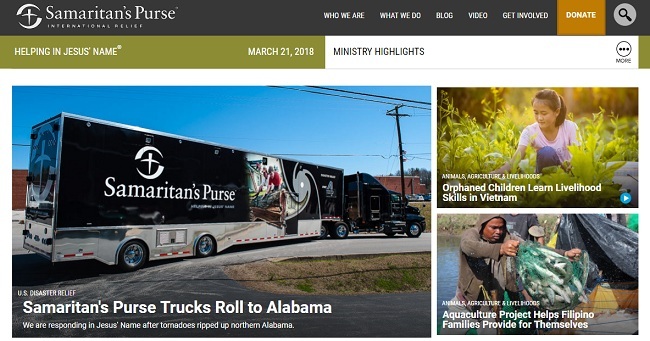 If you haven’t heard of Samaritan’s Purse, check out their amazing work, in the name and with the love of Christ, here. #2. YOU MAY ALSO PURCHASE THE COLLECTION BY CLICKING HERE. Remember I had shared with you a few weeks ago Miss Baby and I both entered our respective pieces in shows? My Thread Journey quilt was juried into the Mid-Atlantic Quilt Festival? Mine didn’t win anything. Totally fine. 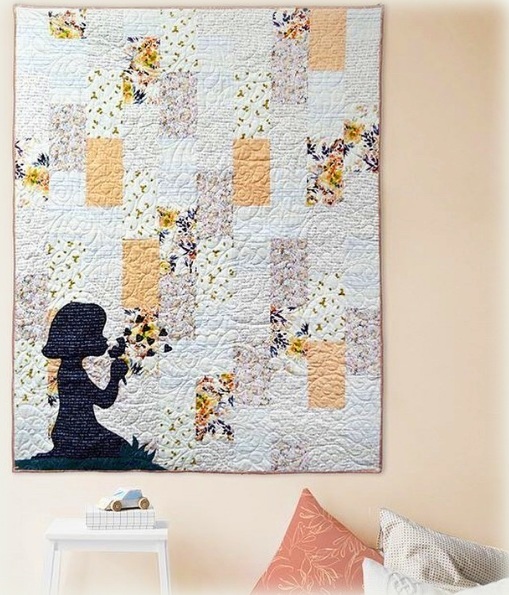 Miss Baby entered her stitched pieced in the 55th Woodlawn Needlework Show. We are really excited her ABC Des Maisons won a first place blue ribbon! 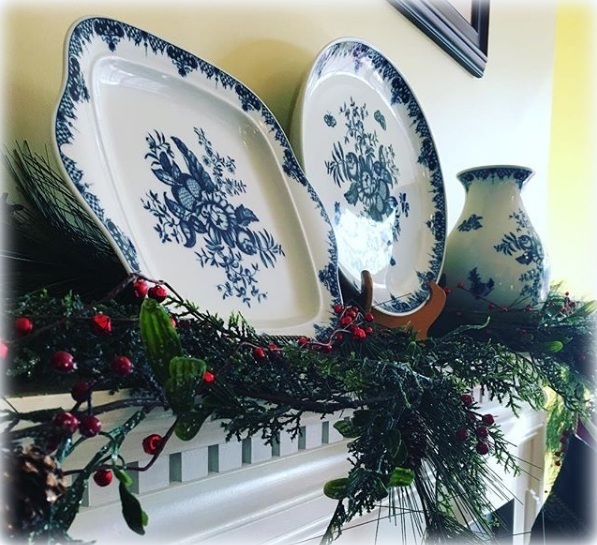 We spent a day last week at Woodlawn House in Alexandria, VA admiring the entries, and was really glad my husband was able to meet us for lunch there for some precious family time together. 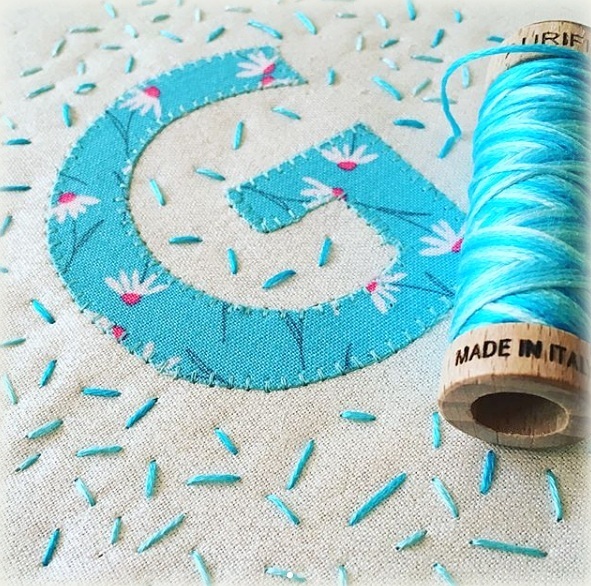 We are gearing up for more stitching fun at our house. 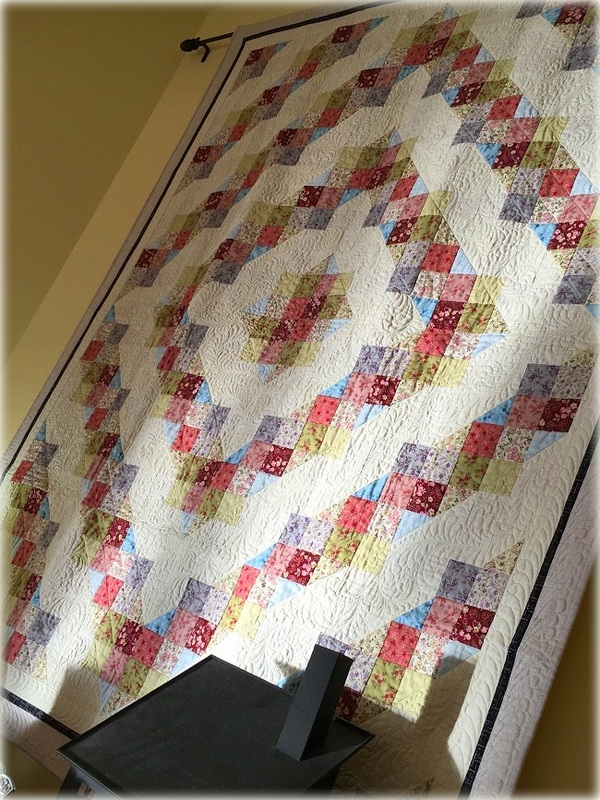 Miss Baby recently finished her first machine pieced quilt if you are following my Instagram feed. We are getting ready to have her quilt the quilt herself… and moving on to her next quilt — if she ever gets her academic work and music practices done with time to spare before bedtime! We are EXCITED!!! Hello Friends, blessings! I hope you have been well. In my last 4 years of high school (over here, the first year would be considered middle school), I went to large private school where it has a huge two-story library. I belonged to the Library Club where the students from time to time had to work at the library. One day I was assigned to dust and re-arrange some books at one of the bottom shelves of a bookcase where virtually few perused. And it was there I found a rather old and dusty book by a man named Billy Graham. I didn’t know a thing about the man, and I actually don’t remember the title. It would be either “Heaven” or “Peace with God”. I tend to think it’s the latter. Nonetheless, I vividly remember being riveted to the pages of the book, and I spent many days pondering on teachings in the book after I read it. For a Christian teenager in a non-Christian environment, Rev. Graham’s book encouraged me greatly. And that encouragement saw me through the rest of my schooling years until I came to America. Years later, I found myself working at a small Christian library when I was in college. While pilfering through books in the library, this time I came across books written by Rev. Graham’s wife Ruth! I loved Mrs. Garaham’s books, and read most, if not all, of her books while in college. Mrs. Graham’s “It’s My Turn” is one of my all-time favorites. Having never met her, I was struck by the warmth, compassion and honesty communicated through the pages. And as with many, Mrs. Graham instantly became my lifelong role model. The crazy thing is that I knew Rev. Billy Graham spoke to many, but I never quite appreciated just how far-reaching his lifelong ministry was until after the numbers started surfacing in the news upon his passing. What a life and journey — used for God and His glory! It was a few days before Rev. Billy Graham changed his address, I started listening to his sermons from the late 40’s and 50’s. I remember telling my husband how struck I was to see how seriously Mr. Graham took the message he sought to share with the world with the rapid fire pleas for people to be reconciled to God. I have been following closely the historic remembrance of Rev. Graham’s life the last 10 days or so, and my own faith has been greatly encouraged and inspired. I have also been able to introduce to Miss Baby a man God used in my life, and now in her life. My “Billy Graham story” isn’t a dramatic one, but it was one that sustains the simple faith of a teenage girl through the years. I am immensely thankful to God for the life of Rev. Billy Graham. It’s been incredible to watch even in his death, God is using the remembrance of his life to share the message of love and hope in Christ. If you haven’t had a chance to read Rev. Franklin Graham’s tribute to his father, it’s worth a read — click here. 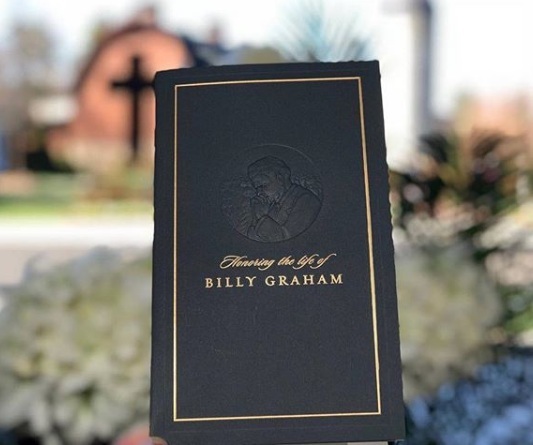 Do you have a Billy Graham story? Please feel free to share. Happy Birthday, General George Washington & Giveaway! Happy Washington Birthday, Friends! I thank God today that General Washington was born, and that his life was being used mightily in the history of America. This year, we are celebrating the General’s birthday with pies. I was going to just make a cherry pie to celebrate even though the story of Washington cutting down the cherry tree isn’t true. [Fun fact, the story was originated not too far from where I live). But Miss Baby reminded me I should make a Japanese Fruit Pie too — because it is a historical fact that Mrs. Washington had a Japanese Fruit Pie served for the Generals’ birthday. Then, somehow Miss Baby sneakily put in an apple pie request because that’s her all-time favorite pie. So, we will have three pies — for the three people who constitute my family, ha! Another fun fact about George Washington: even though he was the first President, he still preferred being addressed as General Washington. So, Mrs. Washington lovingly referred to him as “the General”. I actually just finished a Patriotic quilt, and have the following fabric pieces to share with you. These fabrics are Hoffman Fabrics. 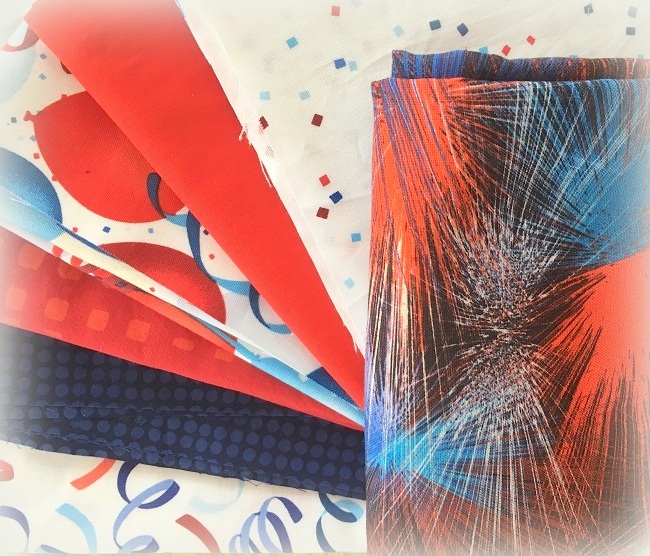 That fireworks print is a fun fun fabric!!! Leave a comment if you wish to receive these fabrics. You would have to pay the shipping cost of $8. I will announce the winner in a few days. That’s all for now, Dear Friends. I have to make a quilt happen in two short days… so I have to fly for now. I hope you have a blessed rest of your day! Hugs to you. Hello Friends, I hope you have been well. 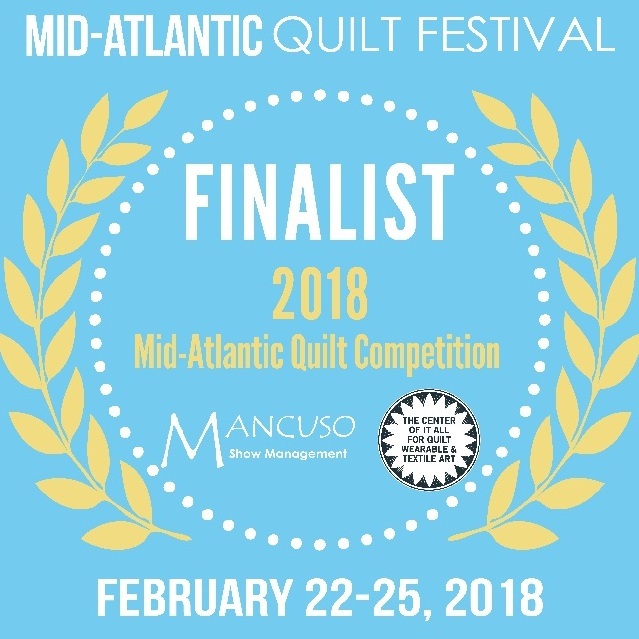 This is a quick post, but I want you to know that my Thread Journey quilt IS juried into the Mid-Atlantic Quilt Festival! 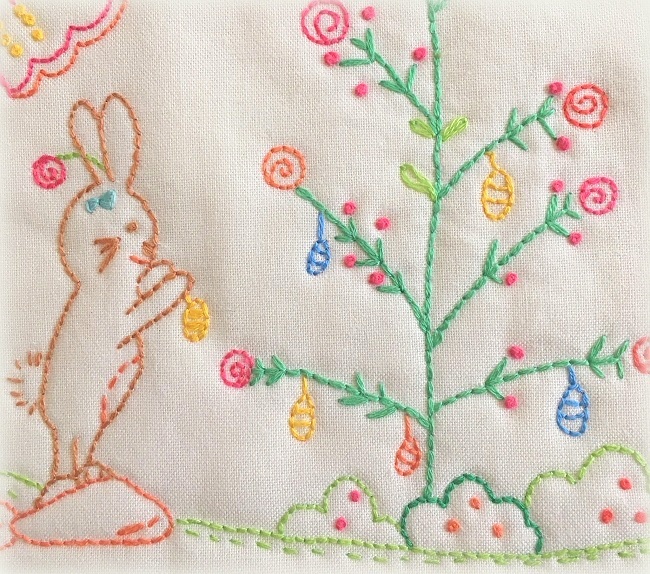 On another note, we also entered Miss Baby’s ABC des Maisons sampler into the 55th Needlework Show at Woodlawn. Woodlawn is the home of Martha Washington’s granddaughter Nelly Custis Lewis. You can read a brief history of Woodland here. 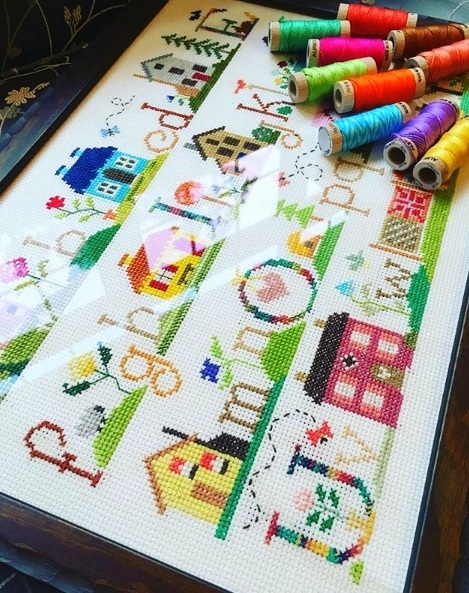 The Needlework Show is a fundraiser for Woodlawn. 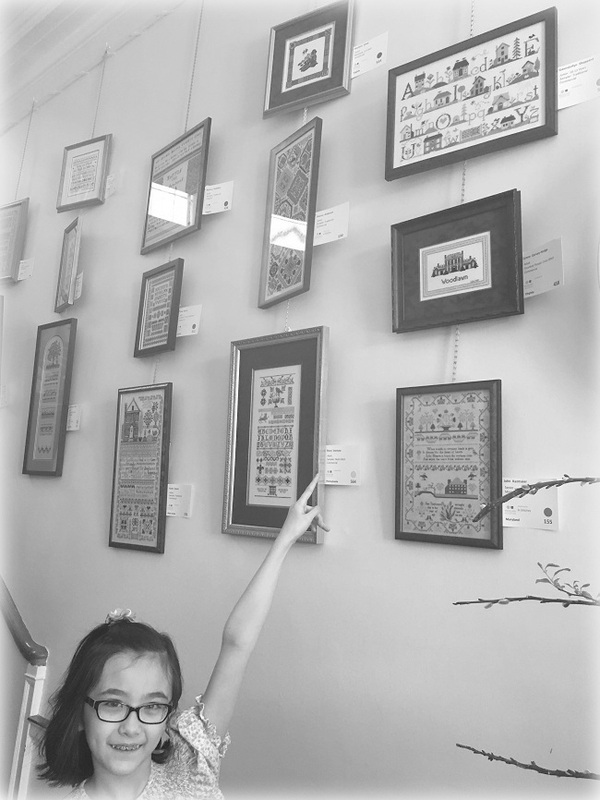 Miss Baby has entered her stitched pieces since she was 6. We missed last year’s because she didn’t finish her sampler in time. But, not this year. This year, we are prepared! 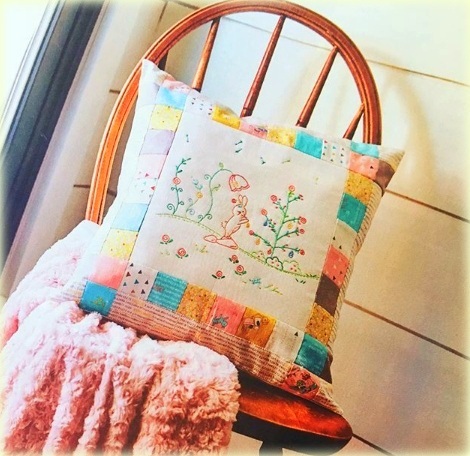 The Needlework Show runs through the month of March. If you are in the Washington DC area, it’s definitely worth a visit. You get to see the most amazing handwork. Hugs to you all! I shall catch up with you later. Hello Friends, I hope you have been well. I haven’t fared so well — I have been under the weather. I am taking things a little slowly, which is hard for me to do. This is the first day I felt like I am on the path to normality! I hope you have been well. Please leave a comment below if you would like one of these fabric boxes. If you are interested in any of these boxes, enter the giveaway by indicating which Box you would like. PLEASE NOT THAT YOU HAVE TO LIVE IN THE US, AND WILL BE PAYING $16 TO COVER THE SHIPPING COST. I will announce the winners this Wednesday so that I can fill MORE boxes. Please don’t judge, hahahaha! I am working on my third quilt top this year! Having been sick, you can imagine I am in a “leading from behind” situation. I can’t quite share with you those quilts, but I can share with you that I entered my Thread Journey quilt into a juried show. I don’t know yet if it is accepted. I hope it is…. I will let you know one way or another. It is heavily quilted on my domestic machine to highlight the threads in my Subtle Strings collection. 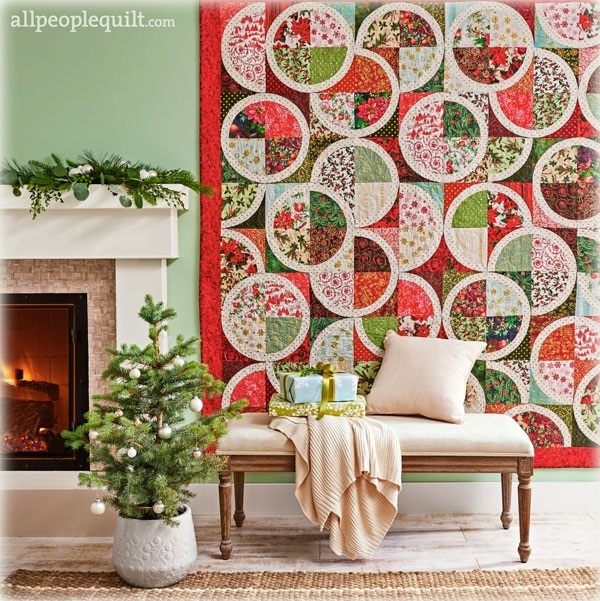 These Aurifil 50wt threads were selected for beautiful quilting results, as well as piecing! 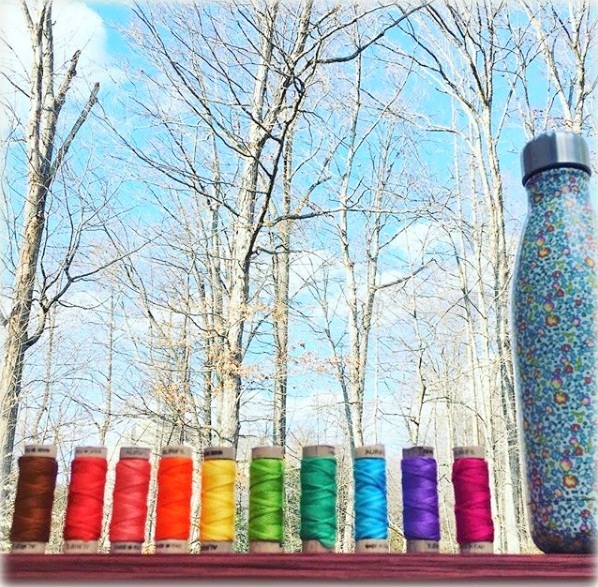 You can purchase the thread box here: https://pumpkinvinecorner.com/aurifilcollections4.htm — it is now available at $79.99 — an amazing price from the normal retail price of almost $150! Be sure to grab a box, or TWO, or THREE!!! Have you seen my new book, Stitching Pathways?! In it, I shared about a cheaters way to get started on feathers… YOU CAN NOW PURCHASE THE BOOK FROM ME FOR $24 including shipping! I just received 100 copies of the book!!! Email me at wendy2@wendysheppard.net if you are interested. I will be sharing free play mat project to go along with the content in this book in the last week of February. We will be making the play mat solely with machine quilting. 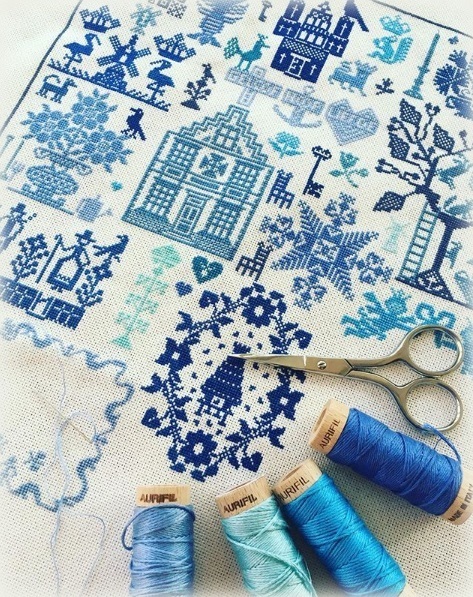 So, get the book because I will be referring to the book for the stitching motifs we will be using! Of course you can also purchase the book from Amazon, or from my publisher, Landauer Publishing. That’s all for today! I will catch up with you later! 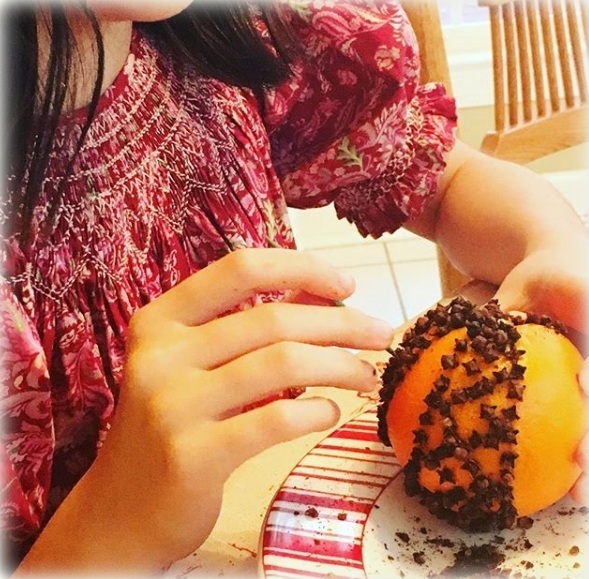 We went straight into Christmas mode after Thanskgiving – with Christmas programs in various forms. My mother also got to spent the entire month of December 2017 and Christmas with my family. 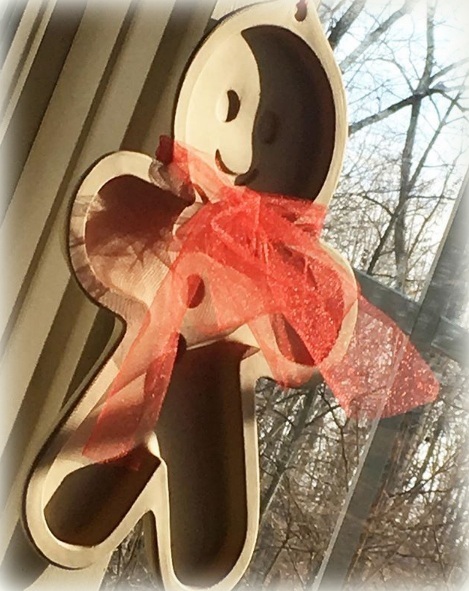 It was her first winter and Christmas in America, ever! So, we packed in quite a bit in 4 short weeks to make Christmas memorable for my Mom. 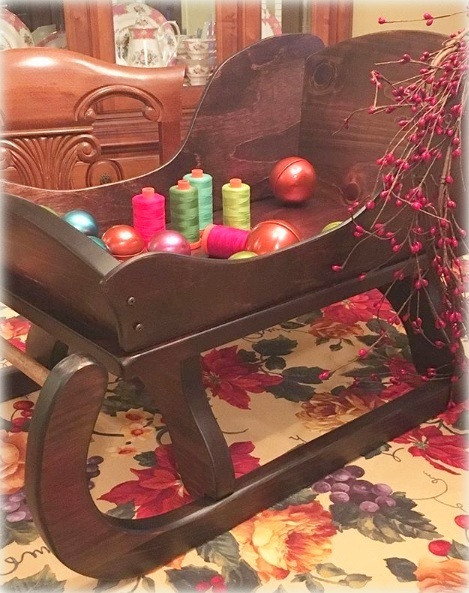 With Miss Baby being older and still VERY MUCH a Christmas girl, we had so much fun preparing and celebrating for Christmas this past year! And she is already planning for our next Christmas! I also worked through the holidays whenever I could so that I didn’t fall too far behind on work. That’s why I have been silent on the blog. This year is already shaping up to be a busy year. #1. So far, I have all my work-related travel plans filled for this year. I intend to show you progress of the various UFO’s as the year goes along! 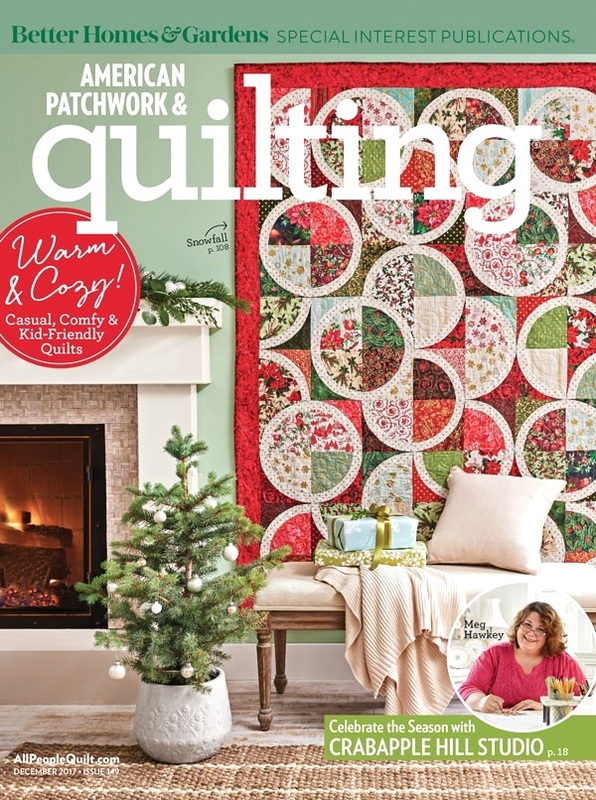 SO — ARE YOU MAKING ANY NEW QUILTING PLANS THIS NEW YEAR? #3. I will also be sharing about my new book Stitching Pathways. I received back my quilts made for the book, and I am excited to share about the quilts with you! #4. There are more developments that I will be sharing soon! And I definitely look forward to sharing our quilting journey together in 2018. So, I never did announce the winner for the giveaway for these books…. I am happy to announce that Gwynette of NWA is the winner! Gwynette – if you could email me your address, I will ship the books to you at no cost to you!! MORE DE-STASHING FOR ME IN THE NEW YEAR!!! I told you I have been organizing my life, and in the process of that, I am still coming up with MORE fabrics to share with you! If you are interested in any of these boxes, enter the giveaway by indicating which Box you would like. PLEASE NOT THAT YOU WILL BE PAYING $16 TO COVER THE SHIPPING COST. I will announce the winners on Friday this week so that I can fill MORE boxes. Please don’t judge, hahahaha! 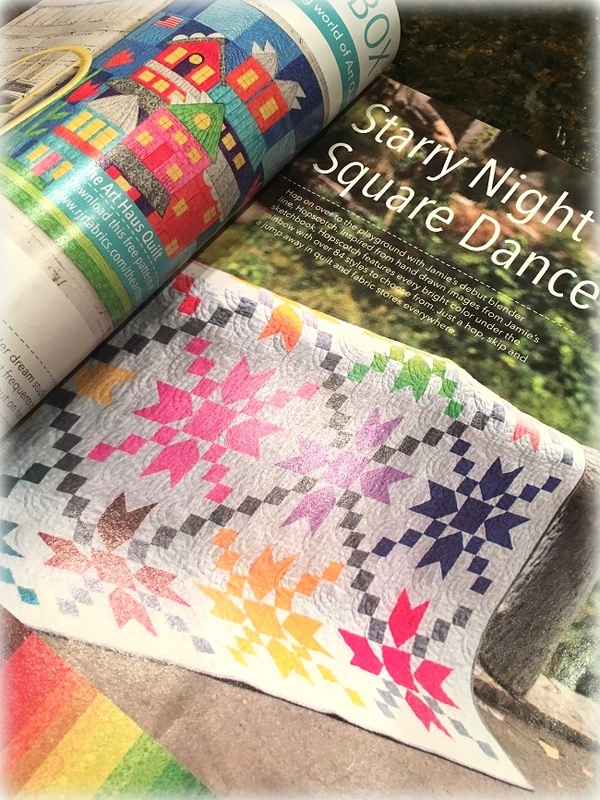 Stay tuned — I also have quilt patterns to share with you as well as I keep organizing my sewing stash. And with that, I want to wish you all a most blessed and happy New Year! I look forward to hearing from you!! Hugs to you all. If you haven’t followed me on Instagram, look me up at ivory_spring — I am more easily reached on Instagram these days. … at around midnight one night that he was ready to hang a quilt for you! Out of the blue, all of a sudden, entirely unexpectedly, you hadn’t given much thought which quilt to use…. what would you do?! About an hour later…. the quilt is up. All is well, and my husband went to bed — while I sat in a chair and feeling thankful for a husband who has been more than supportive of all the craziness related to my quilting gig — and thinking about all the quilts strewn about in the sewing room and still needed to be refolded and put back! If you want to see other pictures of Calico Trail – click here! 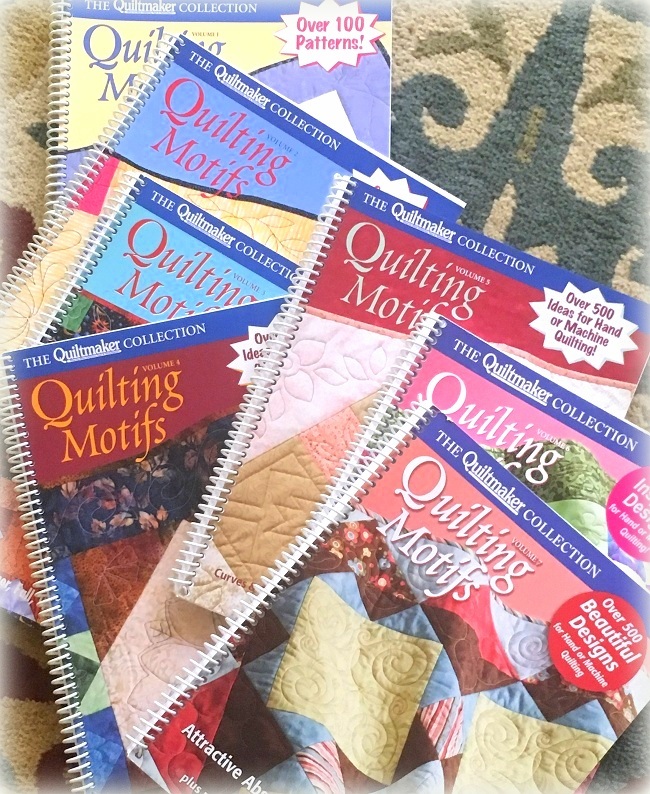 Meanwhile, I have another Share The Quilty Love Giveaway — here are a set of 7 quilting motif books, published by Quiltmaker. They are yours if you are willing to pay $15 shipping via USPS Priority Mail flat rate medium box. Leave a comment if you would like to enter the giveaway indicating your interest. You can still leave a comment even IF you do not wish to enter the giveaway. I will try to announce the winner next Monday! I have missed Oct 15 and Nov 15 due to an incredibly busy last couple of months. 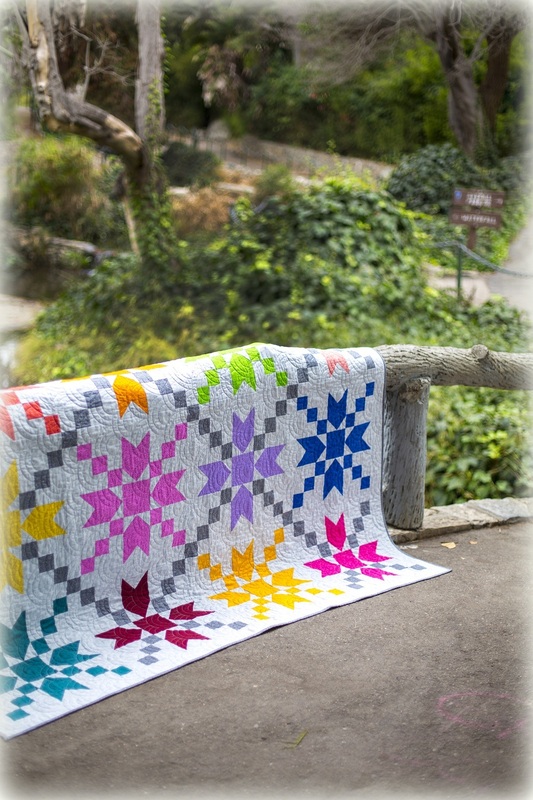 I am shooting for Dec 15 for an update before the year ends, which will bring us close to finishing up the quilt top! If you have any progress pictures, please email them to me. 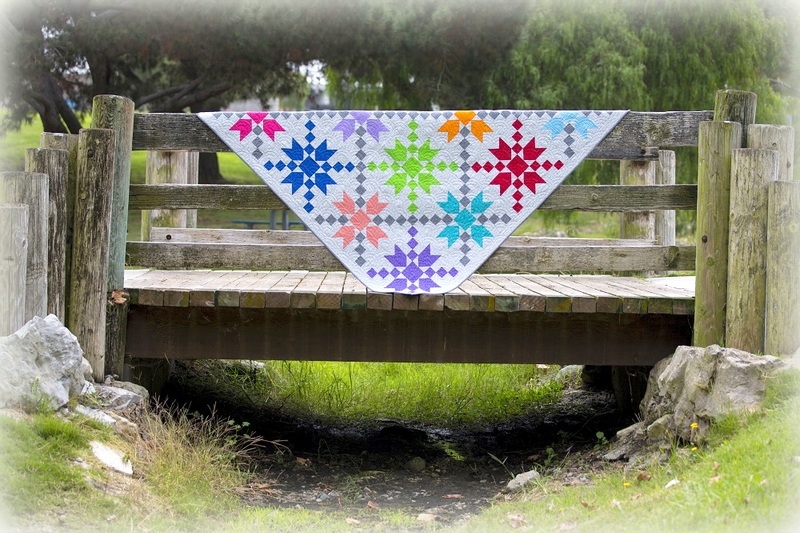 Have a great weekend – I will be putting in long hours to get a quilt top out next Monday! ARGH….